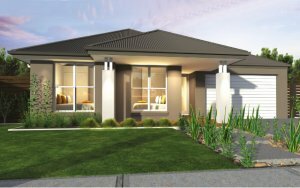 Choose from our range of House and Land Packages or work with your favourite builder to design your ideal home. 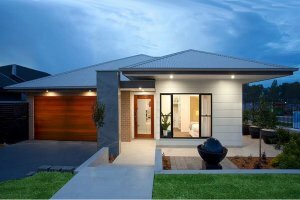 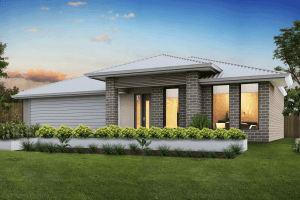 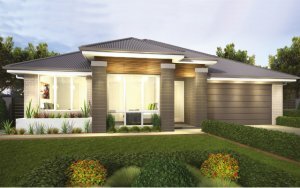 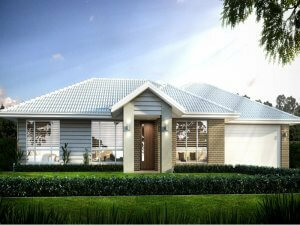 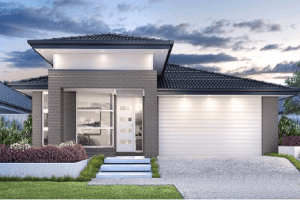 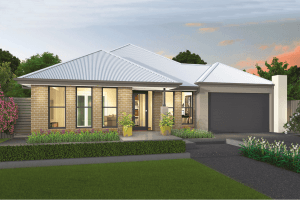 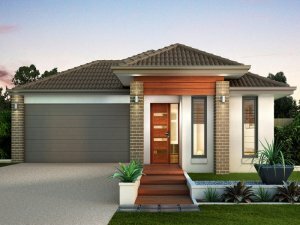 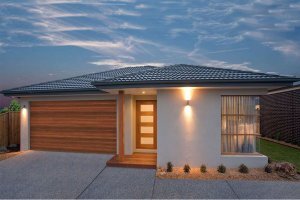 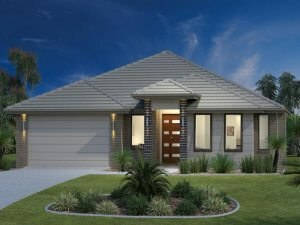 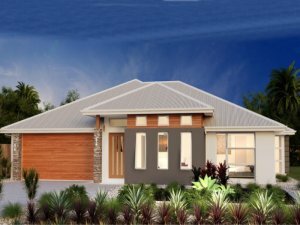 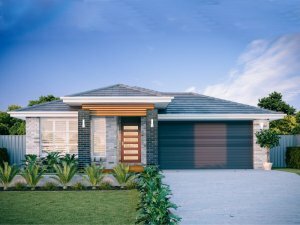 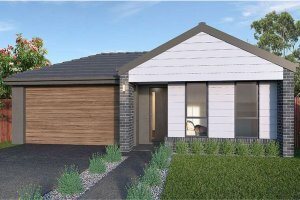 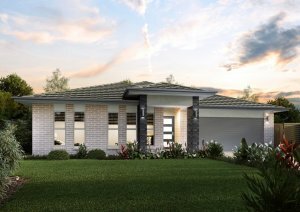 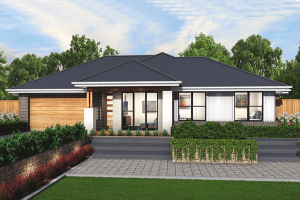 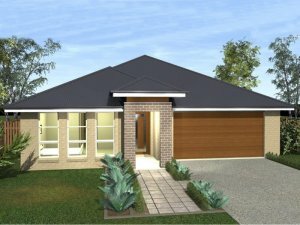 We work with Australia’s leading home builders such as GJ Gardner Homes, Montgomery Homes, Bartlett Homes and Clarendon Homes to deliver a diverse range of complete packages to suit all lifestyles and budgets. 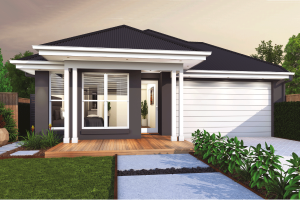 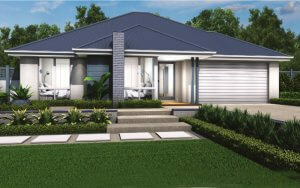 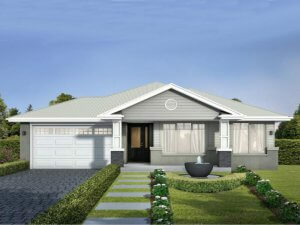 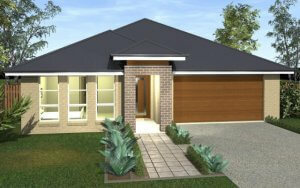 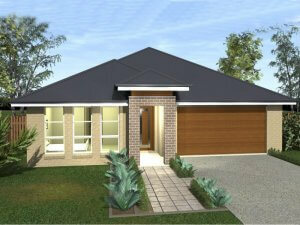 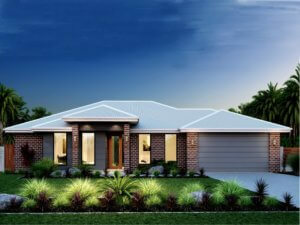 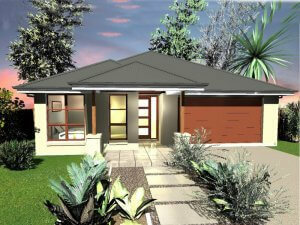 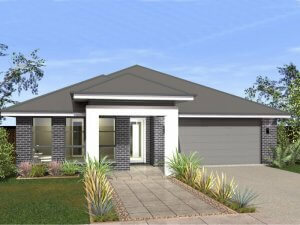 To view the floorplan and package details, simply click on a package to download the specification sheet. 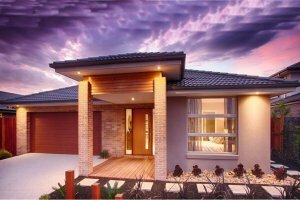 If you can’t find the home package that is right for you, check back soon as more packages will displayed once available. 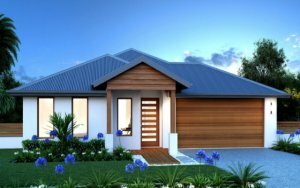 Alternatively, you can view the land for sale and work with the builder of your choice to find a home design that is right for you.